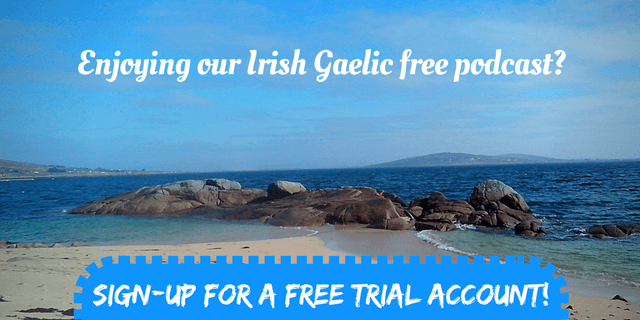 If you’re used to read our blog from time to time, you know we covered almost every aspect regarding Irish Gaelic. While that may be, we often get questions about other similar languages like Scottish Gaelic. People often ask us about the connection between these two and their differences. Many people ask themselves where is Scottish Gaelic still spoken and how many people still speak it. That’s why we took this challenge upon us and created a special podcast episode. 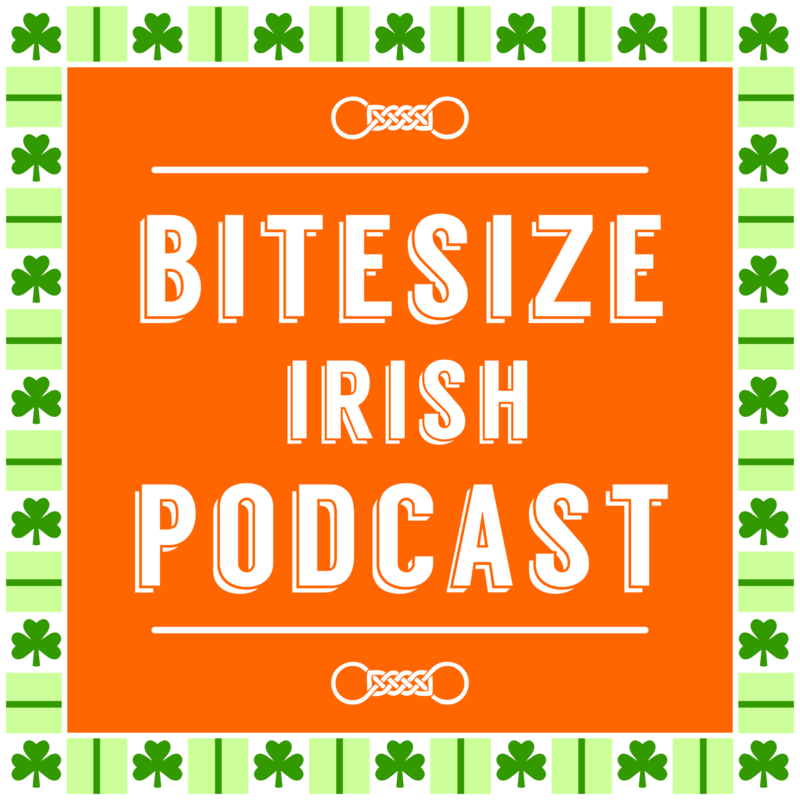 In the 53rd Bitesize Irish Gaelic podcast episode we’re talking to Professor Boyd Robertson and we cover all the interesting aspects about the Scottish Gaelic language. 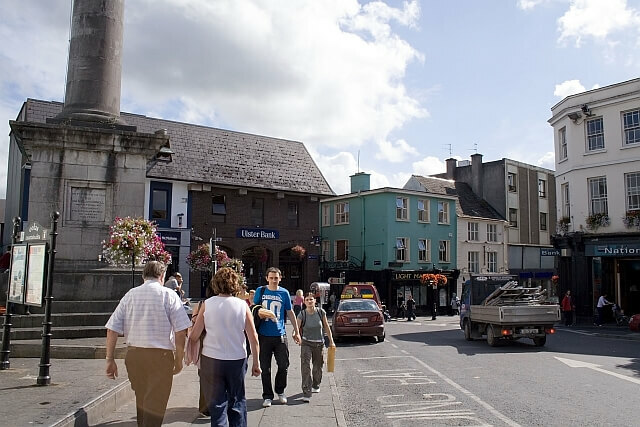 If you’re going to listen to the rebroadcast of the 53 Bitesize Irish Gaelic podcast episode, in English language, you learn about Gàidhlig-speaking areas and other related topics to Scottish Gaelic and Scotland’s culture.